After having so much fun writing my previous post on my favourite bars in London, reminiscing about many fabulous nights dancing until I can hardly walk, I decided I couldn’t possibly write about London without mentioning the food. 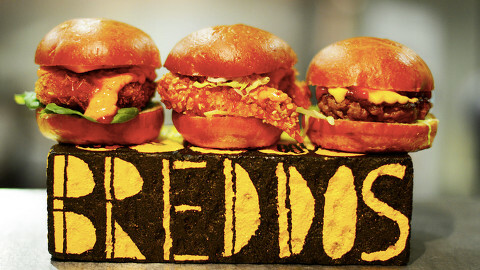 Deciding on my top four restaurants in London to write about was ridiculously difficult. Firstly, there’s too many to even count (and I love them all for different reasons), and secondly, I have a list as long as my arm of restaurants I keep meaning to try but as they’re not tried and tested just yet, I can’t include them – but I guess that’s another blog post in the making. For those of you who know me, I’m a big meat eater, so anywhere I recommend will be very meat orientated. I’m definitely not a food snob either so all of the below are places to visit if you like simply good food and a great atmosphere. Meat lovers come forward. 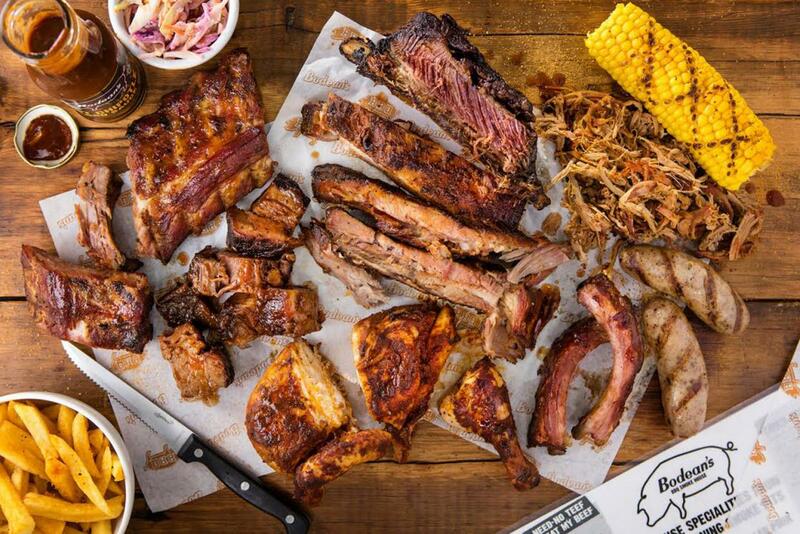 There’s no BBQ restaurant I’ve tasted so far in London, as authentic as Bodean’s. Andre Blais wanted to bring the taste, style and soul of Kansas City barbecue to London, and that he did. With 8 restaurants in London now, the brand is going from strength to strength, and for good reason. Famous for its enormous platters, mouth-watering meat and American vibe, Bodean’s is the perfect place for a casual, no fuss, just good food kind of meal. A place where no one judges you for eating with your hands and where the meat sweats are real, but most importantly a place where the food just makes you happy. You know sometimes after you eat somewhere, you can’t stop thinking about it after? This is how I felt about Gilgamesh. Gilgamesh is a Pan-Asian restaurant located in Camden Stables Market and as my old office is round the corner, I had the pleasure of visiting. As well as the main restaurant, Gilgamesh boasts multiple bar and lounge areas, private event spaces, a champagne bar and also a private chef’s table. 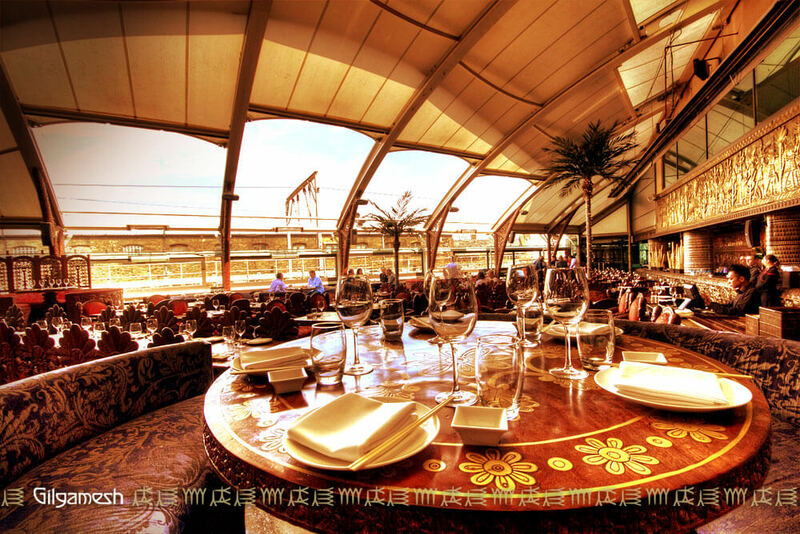 They also have a fully retractable roof for those days we actually see some sun (which I know is few and far between), but nevertheless, a stunning experience to eat al fresco 40ft from the ground. Their attention to detail of every dish is impeccable and the décor, theming and atmosphere is so well executed, it really adds something special to an evening there. This is definitely the most opulent and lavishly decorated restaurant I’ve been to – every single inch has had so much thought go into it. 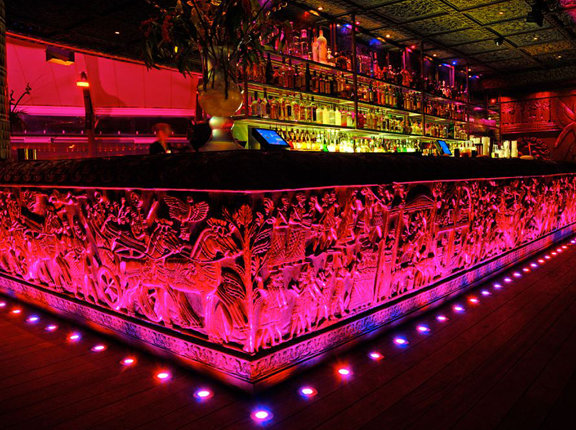 My top tip: The venue is not so much for a casual meal and more for a treat, I would recommend making a whole night of Gilgamesh and everything it has to offer from the cocktails to the food. Okay so not a restaurant exactly, but since moving to London my love, and appreciation, for Street Food has taken over. Someone once told me that the best food can be found on the street (not literally, thankfully), and I laughed… but now I’m fully sold on that idea. Street Food events such as KERB and Street Feast have expanded on a colossal level in London in recent years, and I have loved seeing it come into the mainstream, their events getting bigger and more and more traders being added to their rosters. The industry is no longer known for just stand alone street vans, but large scale daily and weekly events, celebrating the best in street food and making the visit a whole experience in itself. 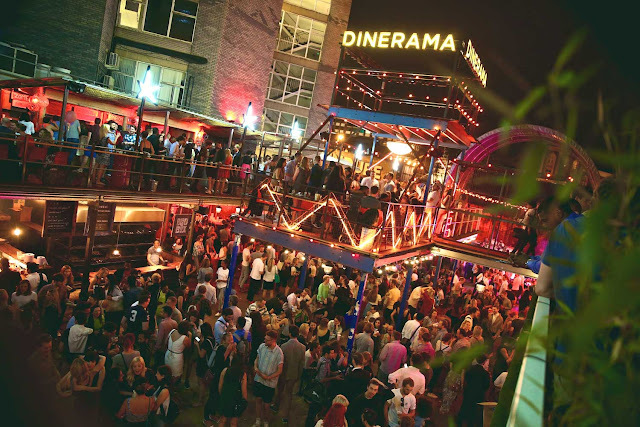 KERB operates in a couple of areas across London during the day, whilst Street Feast takes over the City at night with street food, pop up bars, music and a great atmosphere. I’ve now run several blogger events at Street Feast and I love it more and more each time I go. Part of the reason I love these Street Food Markets/events is that greedy little me and can try food from all the different traders on offer. I usually tend to visit street feast for a whole evening and try about 4-5 different traders over the night… and that’s how you eliminate food envy! My Top Tip: Street Feast at Dalston Yard is my favourite by far. Their variety of traders, unique space with loads of hidden places to sit and the atmosphere; it’s the perfect place for a night out with friends. I feel like Mint Leaf is a much underrated Indian restaurant in London which is why I wanted to include it. The menu leans towards more modern Indian than traditional and the venue is sleek and stylish. The venue has a really nice cocktail bar and lounge, which of course is part of the reason I love it, but more importantly, the menu is well thought out and well presented. It’s one of those restaurants that I always feel safe going to because the quality and standard is always consistent. We use the restaurant a lot with work because they are good at catering for big groups and private events which is really important for me as an event manager. I'm pretty sure my list of London restaurants I want to visit is growing by the day. It's my mission of 2017 to tick a few more off the list. 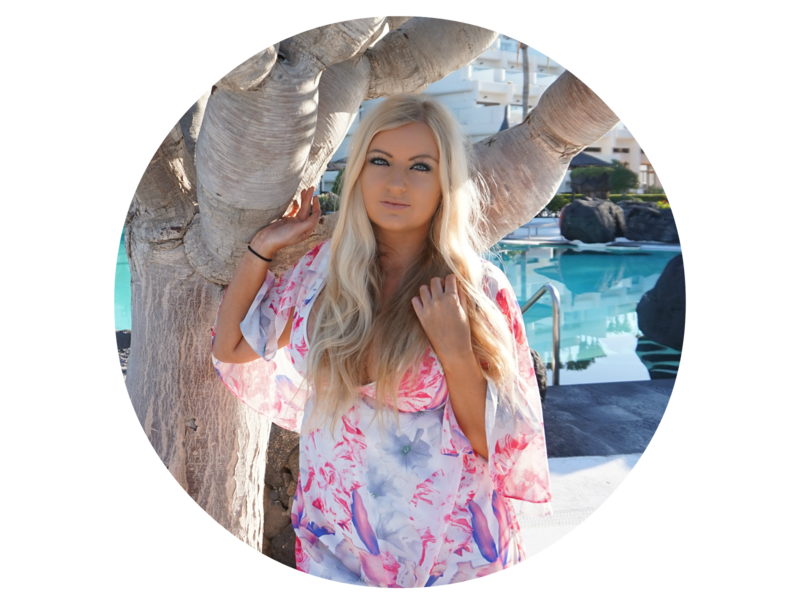 Don't forget to leave your favourites in the comments box, and check out my picks of the best bars and best activities (coming soon) in London. bodeans looks amazing! Might take a look for this weekend!